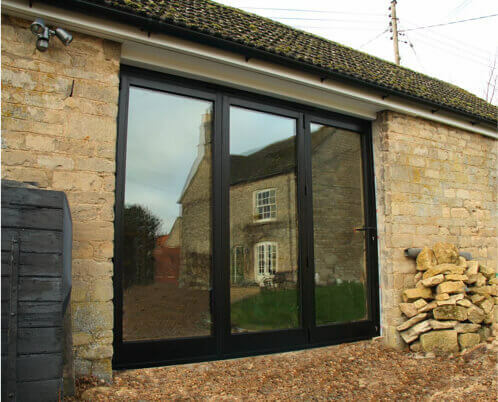 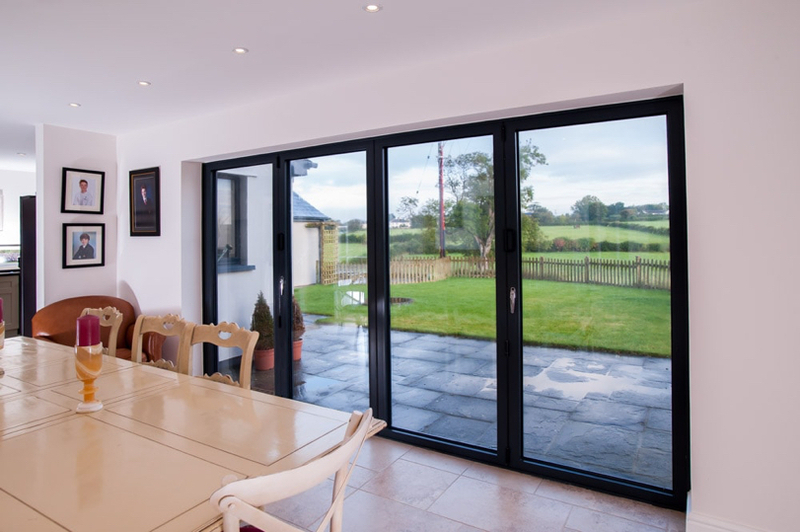 The REAL Aluminium range provides a full solution for any aluminium installation with a choice of contemporary or traditional styles. 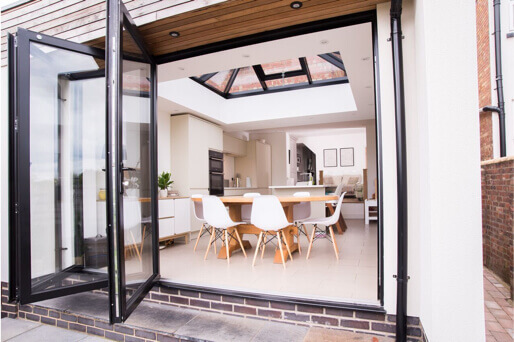 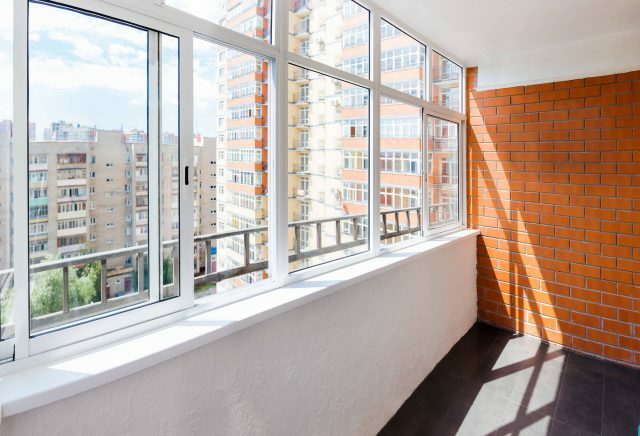 Windows, residential, composite and French door options include ‘Square’, our standard profile style window or ‘Featured’, a more traditional profile replicating the ovolo style of a traditional timber window. 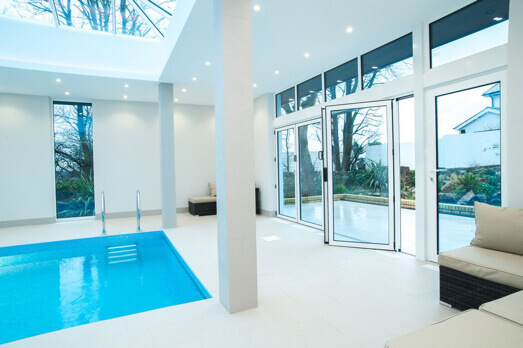 REAL Aluminium holds a stock range which is available on an industry-leading lead time, but other aluminium products and colour options are available at standard aluminium lead times. 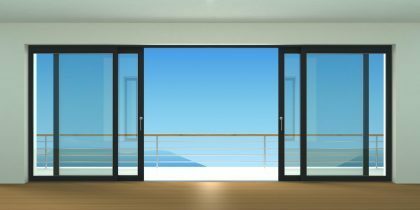 Improvements to aesthetics and thermal performance differentiate today´s aluminium products from those of the eighties and nineties. 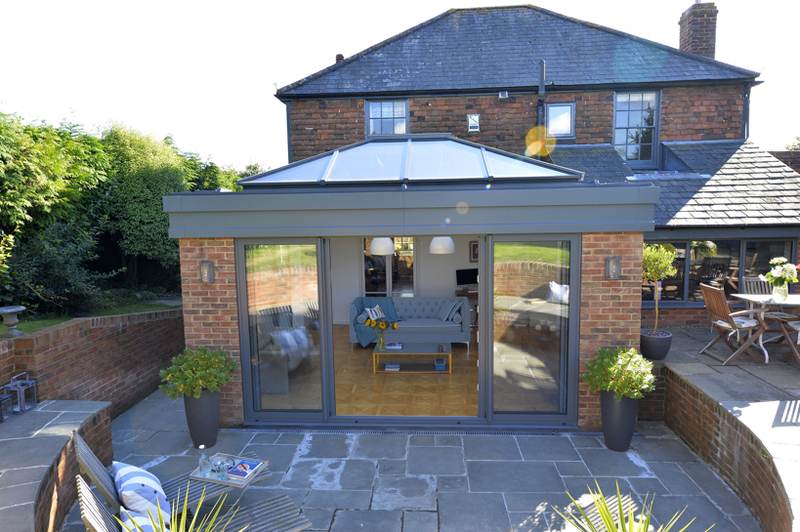 Aluminium is the preferred product of discerning architects…why would discerning homeowners choose anything else? 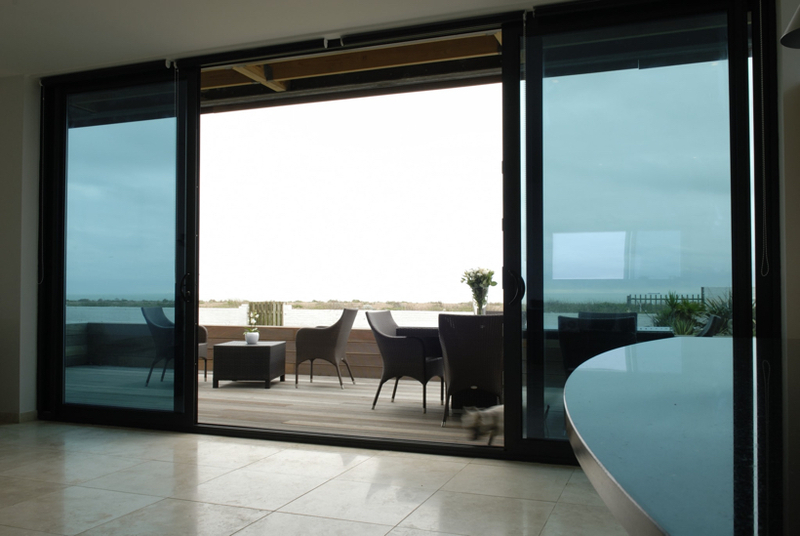 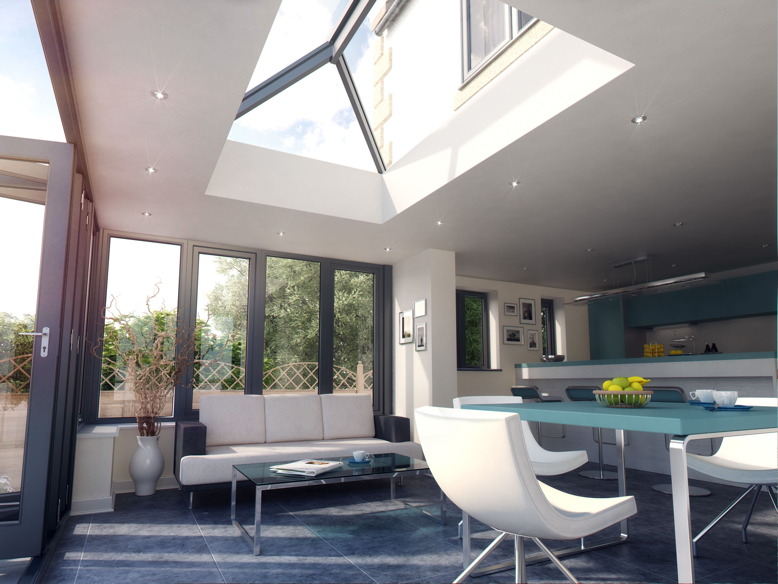 Whatever the taste or style of your home, the REAL Aluminium range offers distinctive styles and designs to suit.